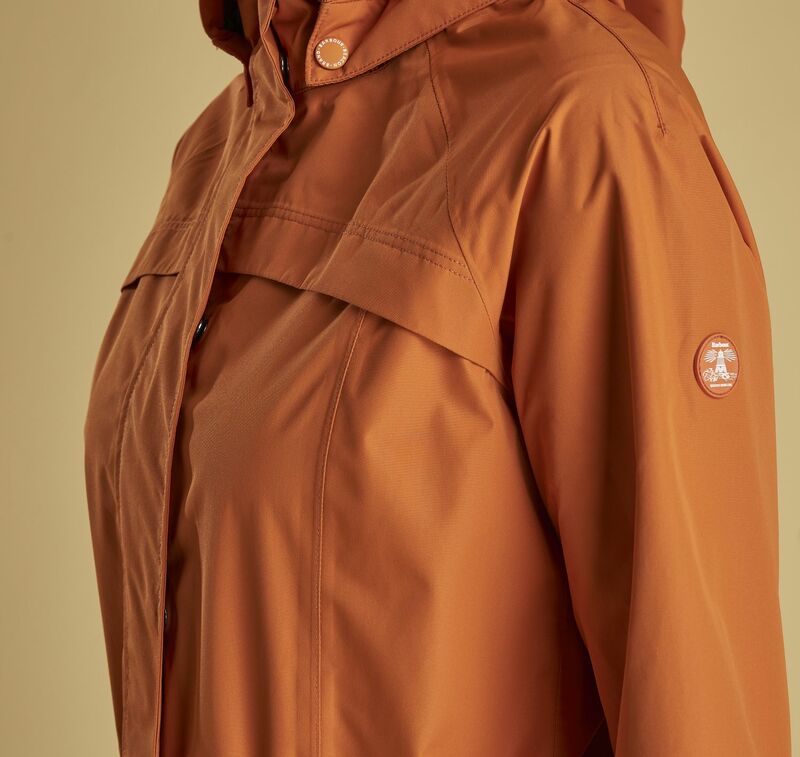 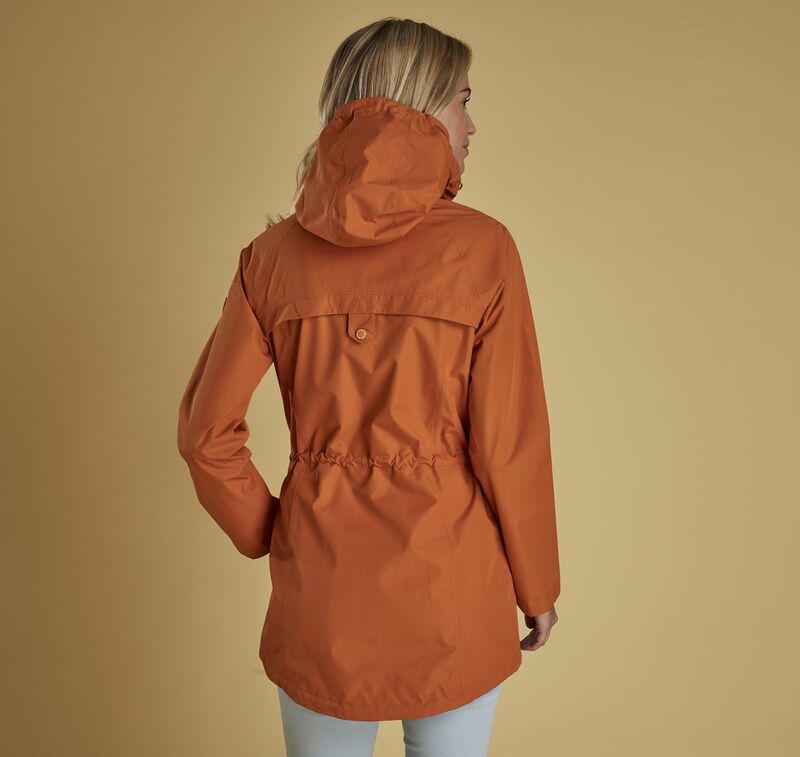 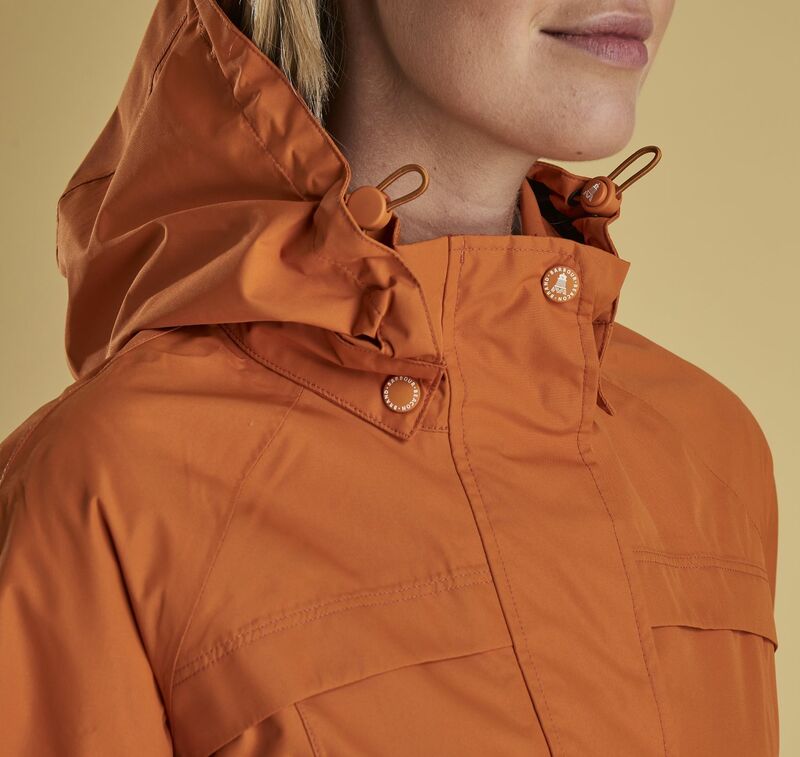 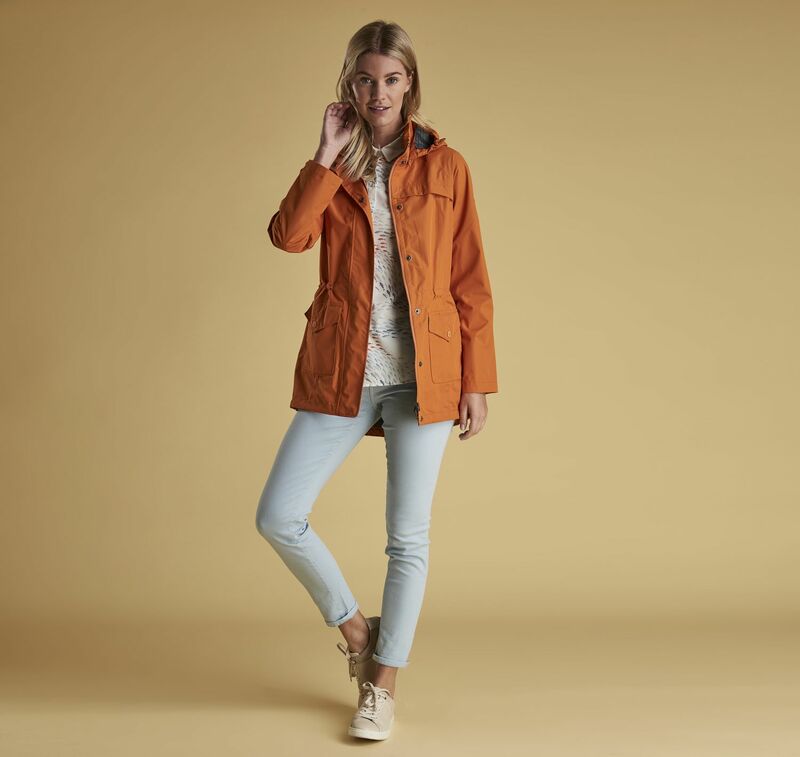 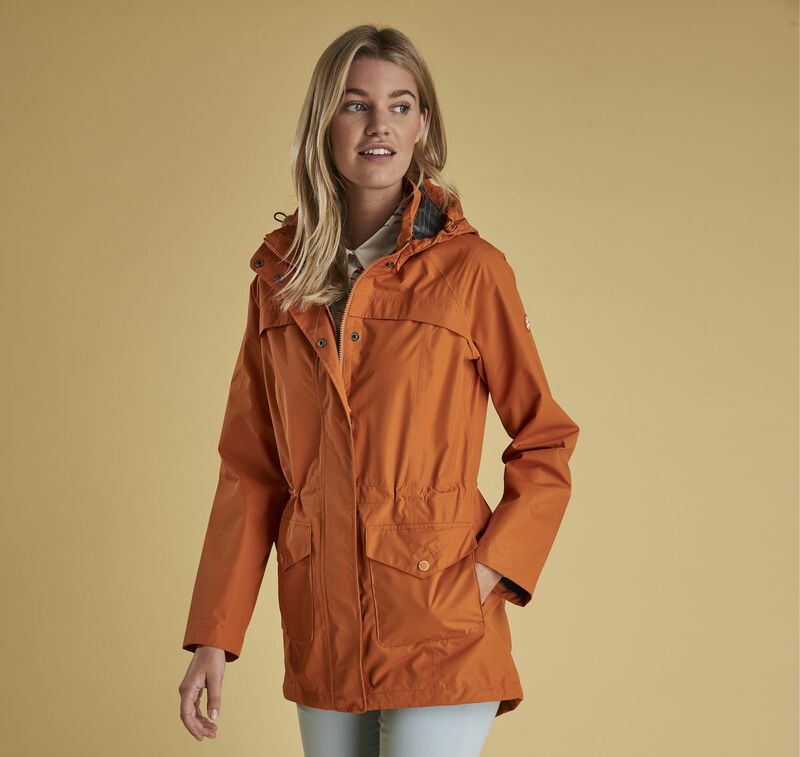 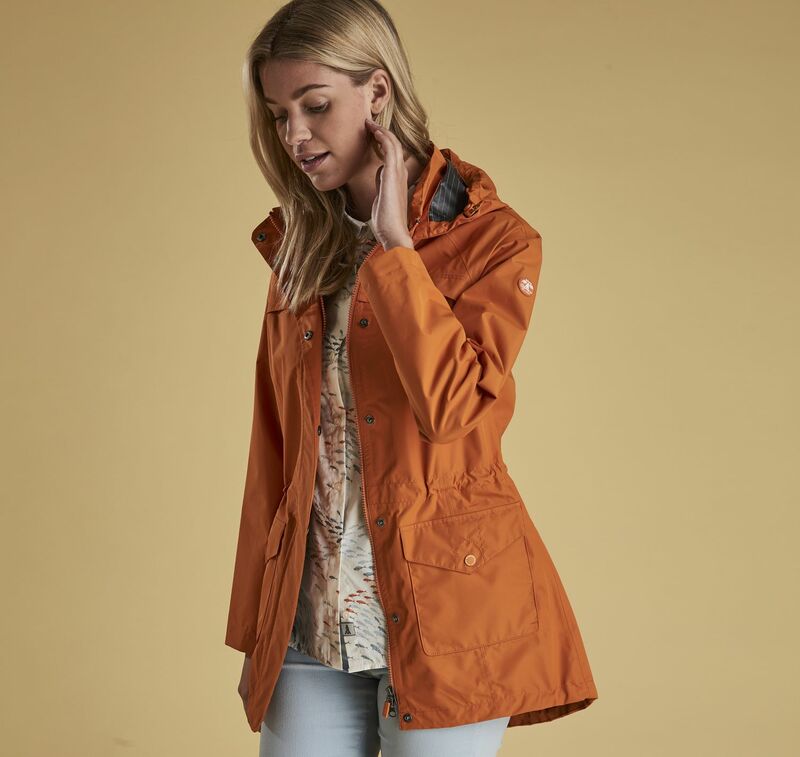 With styling based on the much-loved Trevose Jacket, the Barbour Dalgetty Jacket is constructed in a waterproof fabric and features a parka-style curved back hem, a detachable hood and yoke details at the front and back. 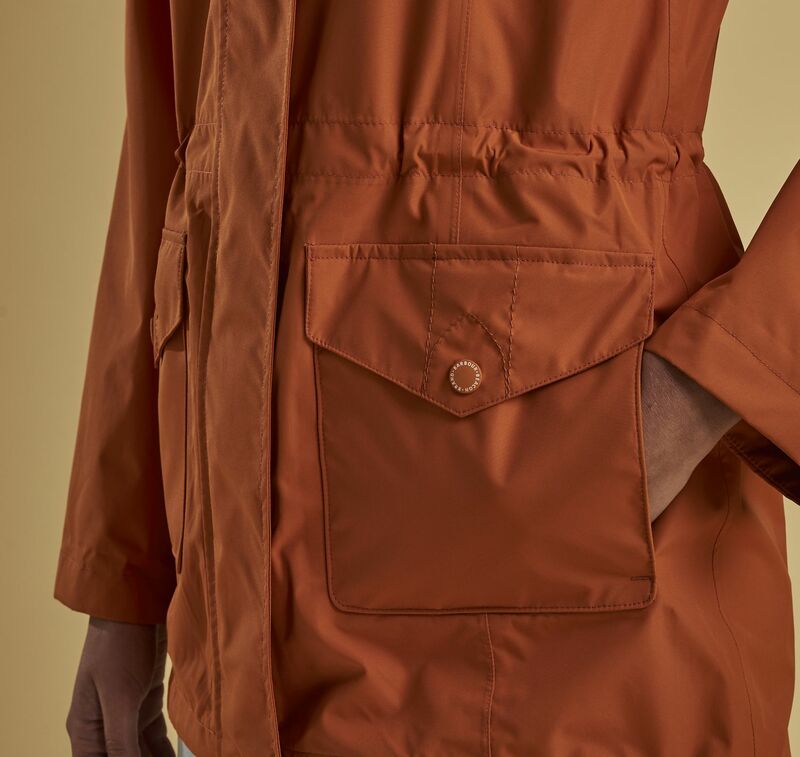 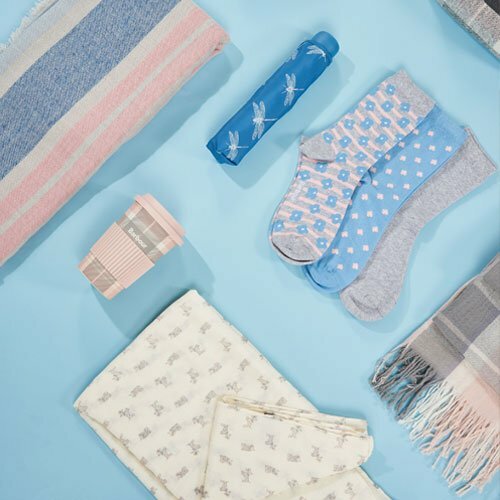 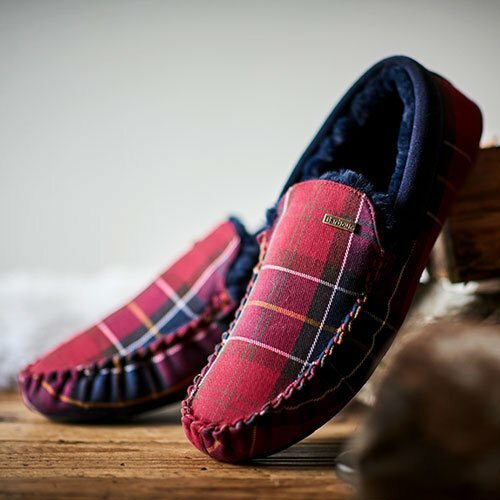 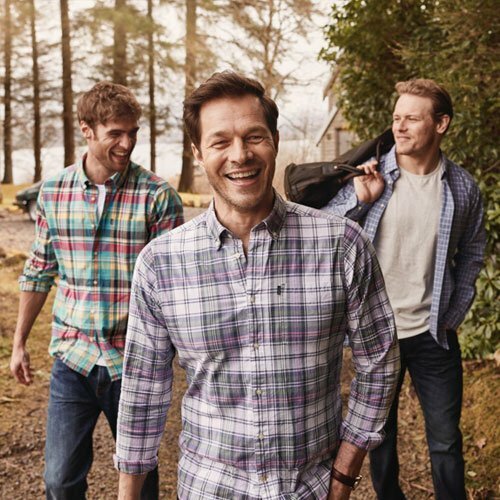 The regular fit makes for easy layering, while the patch pockets are designed with additional side entry for hand warming. 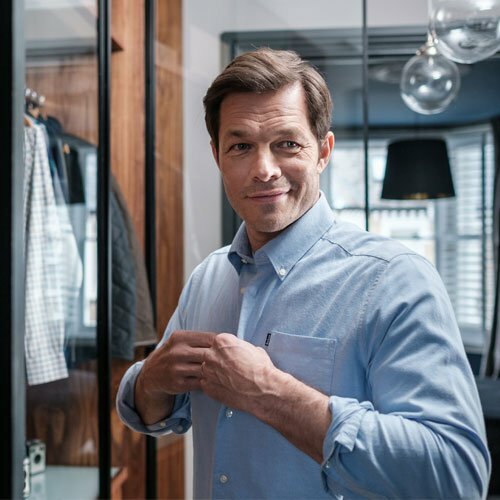 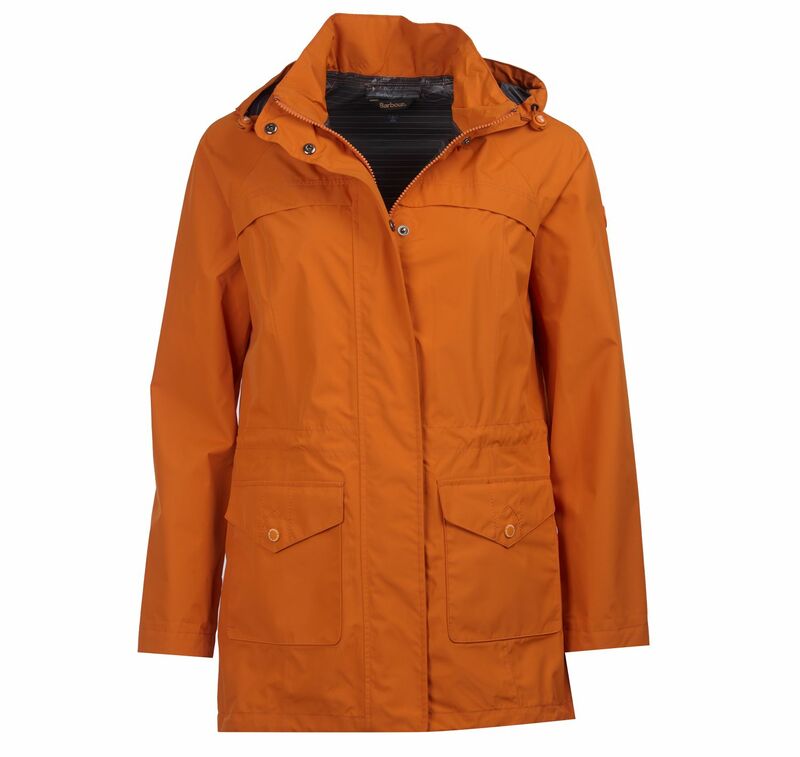 Keep this reliable jacket on standby to layer over summery tees and shirts when the weather takes a turn for the worse.